A new project is currently underway to help build on the growing body of knowledge on the complex and sometimes hidden issue of elder abuse in Australia. 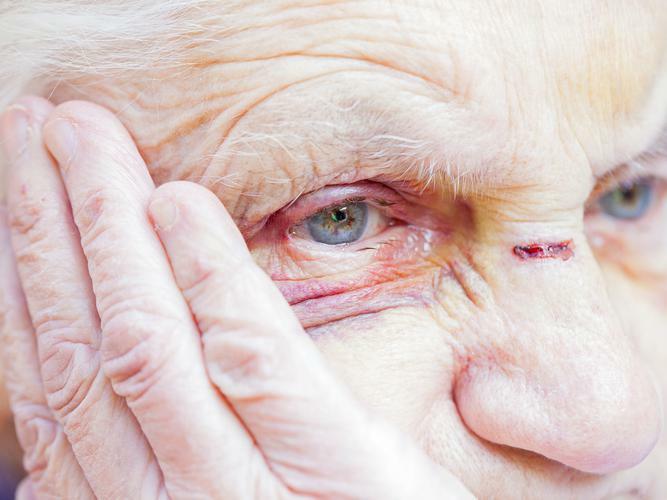 The Elder Abuse National Research Project, led by the Australian Institute of Family Studies (AIFS) and in partnership with the National ageing Research Institute (NARI), the Social Research Centre and the Social Policy Research Centre, offers three main components as it aims to help “measure the problem”. Manager of the Family Law and Family Violence Team at AIFS Rachel Carson says the project is all about protecting older Australians. “As older people make up an increasing proportion of the Australian population, the potential reach of the abuse of older people may grow,” she explains. As part of the process, the AIFS sought people’s views on what defines the abuse of older people throughout January, also adding to the list of people contributing to the project's outcome. Dr Carson says community advocates, policymakers and service providers are among the range of interested people who have already taken part in the research by having their say. Chief Executive Officer of Older Persons Advocacy Network (OPAN), Lewis Kaplan, says the issue of elder abuse is a human rights issue. “Much elder abuse is within families and by others in a trusted relationship,” Mr Kaplan explains. “Some people become physically frail or have cognitive impairment as they age… they become dependent on others who are in a position of trust. Mr Kaplan adds that while it’s promising to see a focus on this area, “much more needs to be done”. “The work of the AIFS to develop a nationally agreed definition is useful as all those involved in delivering services will be able to ‘sing from the same song sheet’,” he says. Mr Kaplan also makes note of the upcoming National Elder Abuse Conference in Sydney from 19-20 February, which aims to make change together. The AIFS says the Elder Abuse National Research Project will be completed by 30 june 2018, with project updates available through an online newsletter.